For many nineteenth-century Russians, poetry was woven into everyday life—in conversation and correspondence, scrapbook albums, and parlor entertainments. 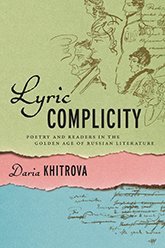 Blending close literary analysis with social and cultural history, Daria Khitrova shows how poetry lovers of the period all became nodes in a vast network of literary appreciation and constructed meaning. Poetry during the Golden Age was not a one-way avenue from author to reader. Rather, it was participatory, interactive, and performative. Lyric Complicity helps modern readers recover Russian poetry’s former uses and functions—life situations that moved people to quote or perform a specific passage from a poem or a forgotten occasion that created unforgettable verse. Daria Khitrova is an associate professor of Slavic languages and literatures at Harvard University. 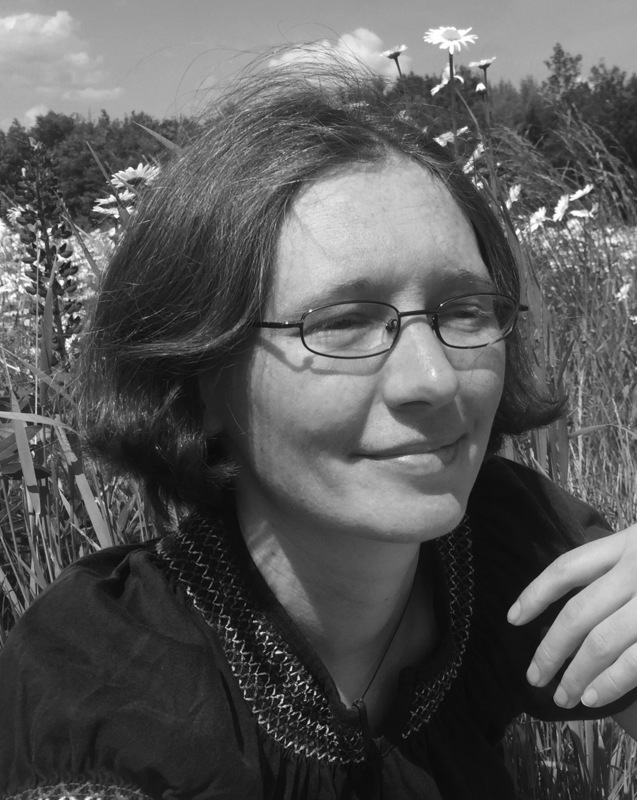 Her areas of specialization include nineteenth-century Russian literature and culture, Formalist poetics, twentieth-century theater and dance, and Russian and European modernism. 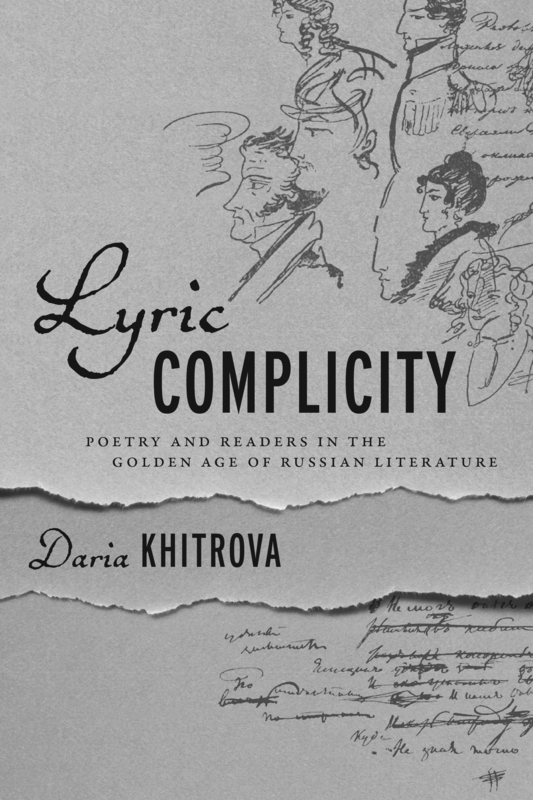 She has published articles and book chapters on the poetry of Evgeny Baratynsky, Mikhail Kuzmin, and Alexander Pushkin.